Famed today, the M1 was born in chaotic conditions and built only for three years before retiring. Originally, Lamborghini was associated with the project, but spent most of the sums already perceived in developing its own unfortunate prototype for an off-road vehicle, the Cheetah. Unable to provide what it had pledged, the Italian company was stripped of the whole project, which was entirely taken over by BMW, and went almost bankrupt. BMW built the cars with homologation purposes in mind. All were hand-built, keeping the production, which ran from 1978 to 1981, to a low total of 456. Under a Giugiaro body, power came from a centrally-mounted 3.5-litre V6, good for 277 hp in the car’s road version, but, fed with turbochargers, developing up to 850 hp in its racing guise. 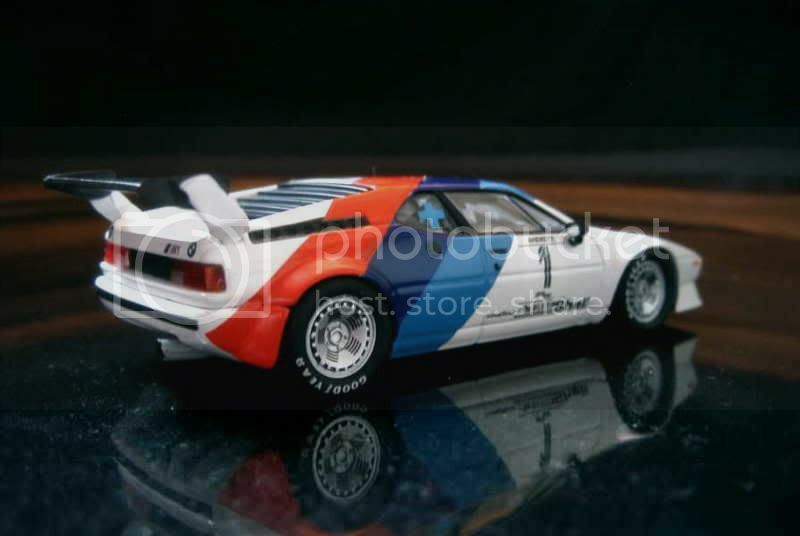 In order to launch the car’s production, BMW organized the Procar series, events usually held prior to each Formula One Grand Prix during the 1979 and 1980 seasons. Line-up consisted mostly of Formula One pilots driving identical M1s. Once homologation was obtained, M1s were able to enter World Championship events, in which they competed well after the end of their production run during the late Eighties. 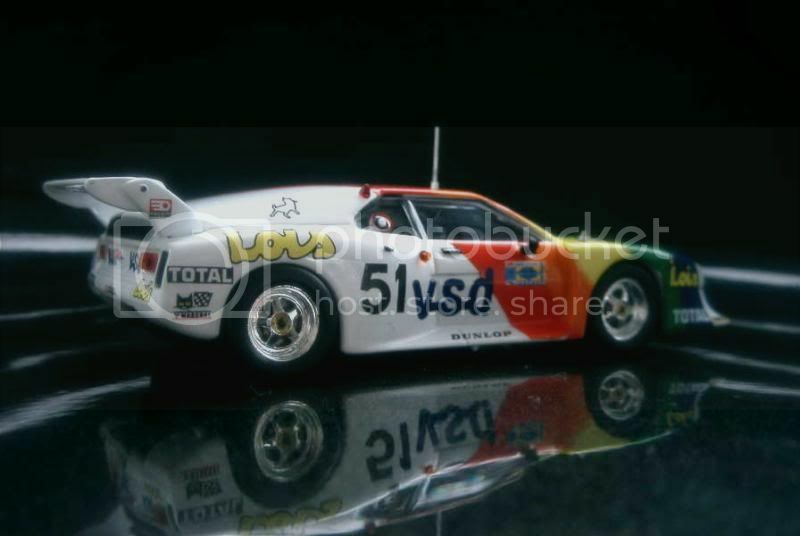 Their biggest achievement was the world crown for Group B cars, won in 1984. 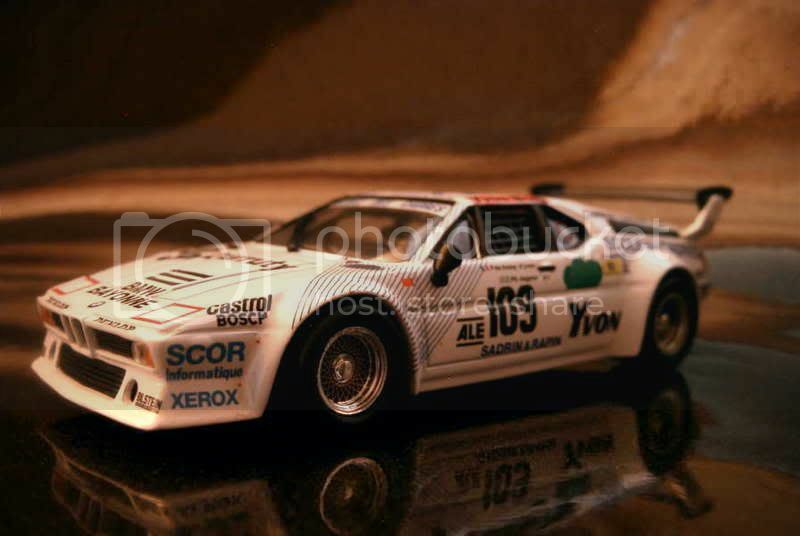 A superb and rare “Procar” model acquired from a friend, who certainly has good taste as everything’s nice in this model. 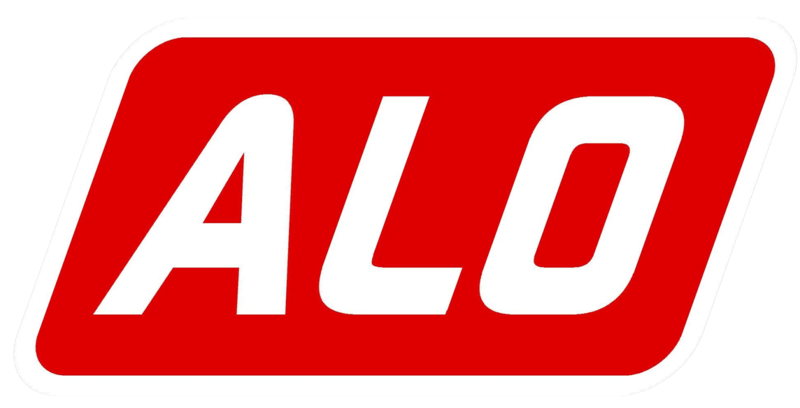 “Marlboro” decals are present, a rare occurrence nowadays – though a die-hard non-smoker myself, I’m always willing to smile at an exception to the present stupid rules our hypocrite lawmakers have imposed on us. Back to the model. It is presented in a special display box in which the car pops up from the inside and come sitting on top of it (my English is unfortunately too limited to describe this peculiar system, which is quite ingenuous but proves itself a pain whenever you want to unscrew/screw the model from/to it). I’d give a 15/20 rating to it. 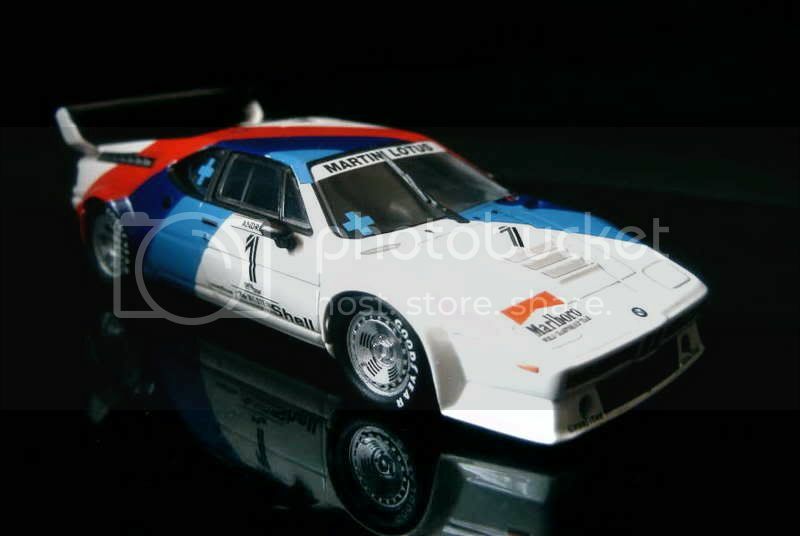 A correct M1, but nothing more, though the somewhat monstrous look of the original car perhaps affects my judgment. 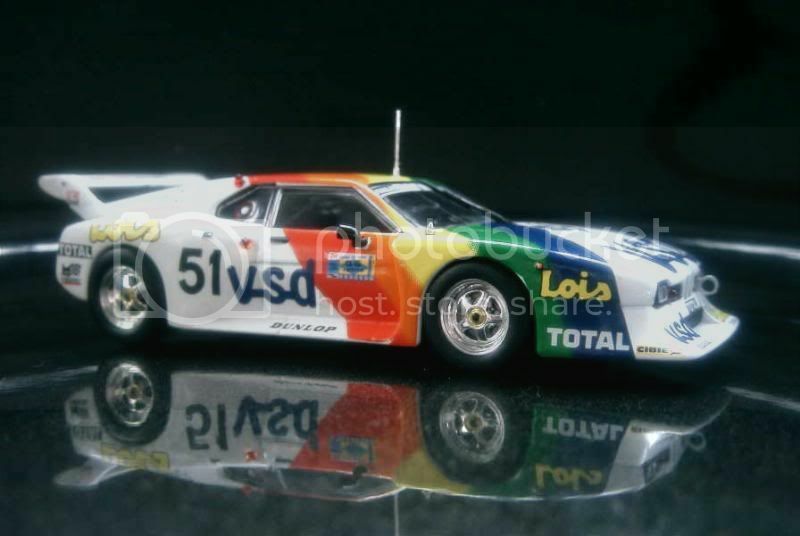 I like Le Mans backmarkers, so I’d still give a 12/20 to it. Quartzo offered a very pleasant M1 here. Pleasant too was its price as I got it for a song, but I swear that it didn’t interfere with my final rating: 14/20.